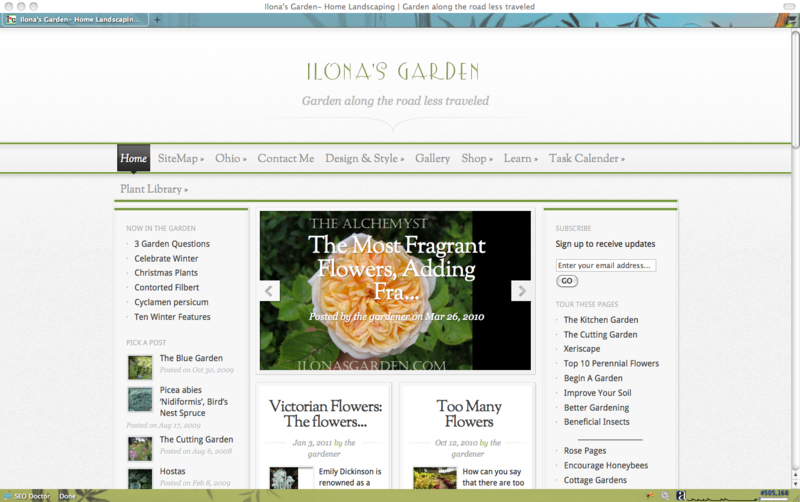 I changed the look of my garden site, Ilona’s Garden today. All the pages in the older part of the site are being changed out and updated with new information, too. My blog here still isn’t ready for a changeover…there just have been too many other things on my plate! The website needed updating more than this one, anyway. 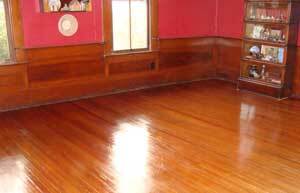 Today,too, all the furniture was moved out of the living room in preparation for the annual floor waxing extravaganza. Ok, that is a little over the top, but it is a big deal and I want to finish it before we have to fire up the wood stove for heat. I hate the way paste wax fumes smell in a closed up heated house. If I am more motivated than I now appear to be, I will take some photos of the room and put up some posts on the old house blog. 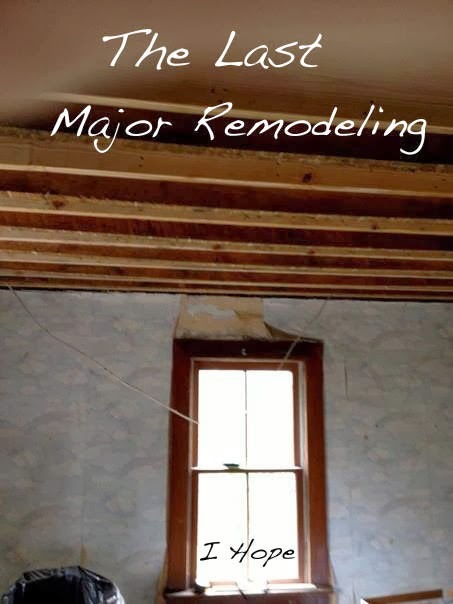 We’ve worked on the house, but not posted (sometimes there just isn’t enough time in a day!). This room had been wallpapered upwards of seventeen years ago; I use it now for an office/den. It had an outdated and prissy looking flower print. Now I have a seagrass look wallpaper… thanks to Handyman. It has a clean serene look that I really appreciate, and goes with the seagrass organization baskets I use.